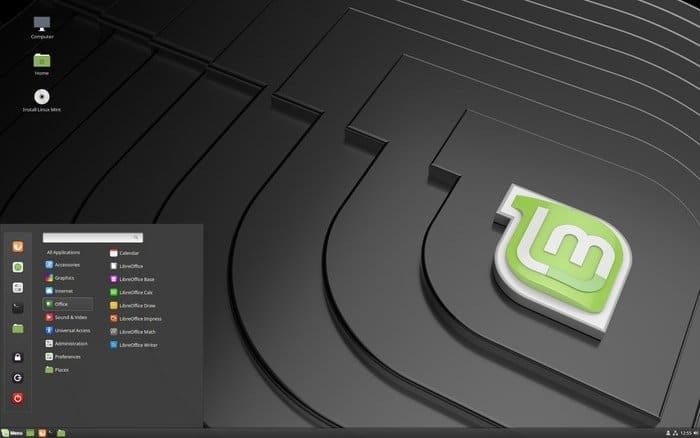 15 Best Things To Do After Installing Linux Mint 19 "Tara"
Which Flavor Should You Choose? 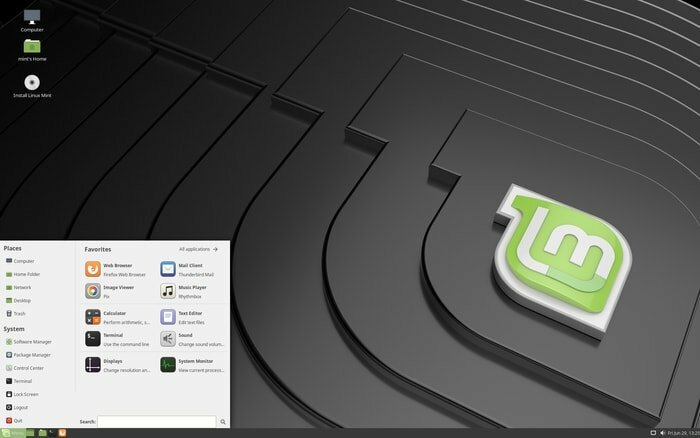 Top List 15 Best Things To Do After Installing Linux Mint 19 "Tara"
Linux Mint is one of the best Linux distros for newcomers, especially who comes from other Operating Systems like Windows and MacOS. Linux Mint is based on Ubuntu LTS and offers a rock-solid system and a set of new features everytime it releases a new version. This time I am here in front of you with a fantastic new versatile version Linux Mint 19 “Tara.” In this roundup article, I will share with you about the new features and what to do after installing Linux Mint for the first time. All those tips and tricks will make your Linux Mint system more productive and user-friendly. The tips I will be showing is not that difficult to follow as a newcomer instead it’s simple and easy to implement in the Linux Mint system. As Linux Mint is based on Ubuntu so you can also follow Best Things To Do After Installing Ubuntu and find some useful tips and trick for your Linux Mint. Moreover, you can browse some Tips and Tricks To Speed Up the Linux System from the Ubuntu Tutorials. And check whether it fits your system or not. 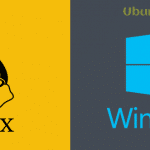 When the question comes, which Linux distro is best as an alternative to Windows OS. It’s Linux Mint. Linux distros can adopt different flavored Linux desktop environment, and that’s the beauty of Linux. As to follow of that, Linux Mint also comes with total of three flavored – Cinnamon, MATE, and Xfce. So congratulation buddy for successfully installing Linux Mint in your machine. Now it’s time to make your journey a bit easy, smooth and of course a better one. Here I will share with you a list of some essential yet useful tips to do after installing Linux Mint. These best practices make your Linux system much user-friendly. So sit tight and let’s begin with a few recommended Things To Do After Installing Linux Mint. Note: While writing this content, I have used Linux Mint Cinnamon, but that doesn’t mean you can not use all these tips and recommendations on Linux Mint MATE or Linux Mint Xfce. Now we are going to see the best things and features Linux Mint 19 offers to its users? Ubuntu 18.04 LTS – I believe this doesn’t make you surprise. Linux Mint is always based on Ubuntu Long Term Support. So this time also it follows the footprint. Mint Welcome Screen – This time Linux Mint 19 comes with a redesigned welcome screen which helps the newbie for setting up a new Linux Mint installation. Cinnamon 3.8 – Linux Mint 19 shipped with a beautifully crafted and much-improved version desktop environment. Faster Boot – Linux Mint 19 will boot faster than the previous one. Artwork Improvements – Mint-X and Mint-Y installed by default with improved UI/UX. HiDPI – Now Linux Mint 19 supports HiDPI, and all tools use GTK3 instead Gksu. Desktop Flavor – As I have mentioned earlier that Linux Mint is packed in three flavors like Cinnamon, MATE, and Xfce Editions but still No KDE version. Default Apps & XApps Enhancement – Many default software now shipped with UI/UX improvement and offers a wide range of options. Timeshift System Restore – This one is one of the cornerstone features of newly released Linux Mint 19. It’s more like a Windows system restore where a user can revert to any snapshot previously stored. Improvements in Nemo File Manager – There is a performance improvement in default file manager – Nemo. Moving files to USB or content searching is much fast and more accessible now. Update Manager – Update manager has improved a lot this time, and now it’s sync with timeshift configuration. Software Center – Software center comes with a refined UI/UX that also supports Flatpak apps. 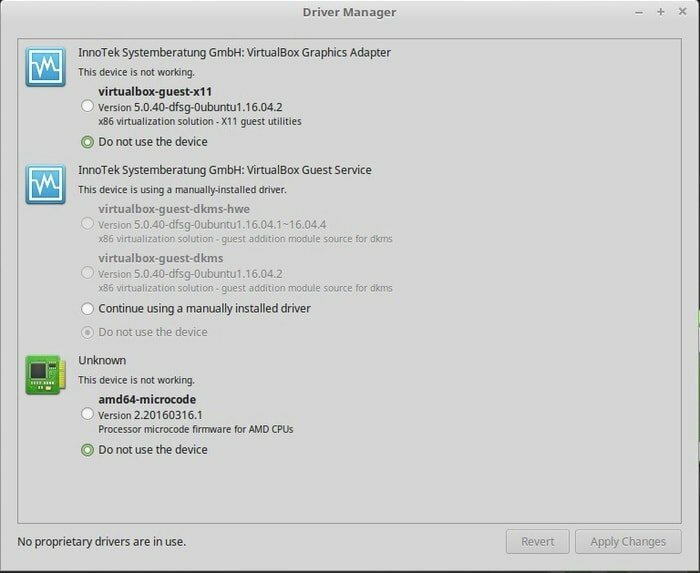 There are many ways to install software in Linux Mint. Mostly, you will get all the required software from the software center. But many developers provide their software as a .deb package, AppImage, Snap package, Flatpak or source code. So as a beginner, you may find difficulty to install various apps format in Linux Mint. To make you easily understood about software installation, I have made a detailed tutorial on How To Install Software in Linux. You can install all the required software from the software manager but here I am sharing some best Linux Software for your Linux Mint system. By installing themes and icons, you can change the overall traditional look of your system into something elegant and nice looking. As Linux Mint is based on Ubuntu, so you can have a look on “All in One Best Ubuntu Themes that will Blow Your Mind” which is mainly written for Ubuntu, but you can also use those magnificent Themes and Icons on your Linux Mint. And Learn How to Install Beautiful Linux Themes and Icons On any Linux Distros including your Linux Mint. Though Linux Mint comes in various flavors like Cinnamon, Xfce, Mate but if you want to use any other desktop environments then follow Top Linux Desktop Environment tutorial. Linux Mint is versatile and rock solid secure OS but sometimes the system may get overheated and provides low performances. You can install TLP and Laptop Mode Tools to improve the overall system power management and increases system usability with high optimized performances. As a Linux Mint user, you have a lot of options for playing amazing games just like Windows OS. There are lots of free Linux games and also free Steam games available in the market which are quite sufficient for fulfilling your thirst for gaming. Moreover, playing games on Linux are much more comfortable than you think. Just follow the proper and easy tutorial of installing and configuring your system for games. There is a large number of free software available for educational purpose in the software manager. You can install all of those from the software manager, but here I am sharing some top best educational software and how to install those through Terminal by using the specific command. This software is tiny and useful for learning algebra and mathematics. If you want to learn interactive geometry in 2D and 3D model drawing, then this piece of fantastic software is must have for you. This is a game mode to teach the children about letters, vocabulary, math, science, and a little bit of computer. It is beneficial for children’s ages from 2 to 10. Marble is just like google earth which let the children learn about interactive 3D earth globe without any internet connection. Linux Mint is a secured OS and optimized for higher performances but sometimes the system gets slow and provides low performance after using a specified period. So here you can follow some best tips for speeding up the system by following Easy and Useful Tips To Speed Up Ubuntu. It is written mainly for Ubuntu, but similarly few tips are applicable for Linux Mint also as it’s based on Ubuntu. In Linux Mint, with the help of Timeshift software; you can create a system snapshot and restore to the previous stable condition if the system is broken or any unwanted situation comes up. Timeshift is nicely integrated with the system update manager. In today’s technology word, using Firewall is must for privacy and security. That’s why Linux Mint is shipped with Ufw (Uncomplicated firewall). Search for the firewall in the menu and enable it for further security. This is last things to do after setting up all the above task. After updating, upgrading, installing various software, the system needs to get cleaned. Run the following command to clean up the additional packages and libraries from the system. You can do it in many ways. Basically, you can install and use Linux Mint without doing any extra things but as I said earlier that these things mentioned above to do after installing Linux Mint would let you have a better and user-friendly system. What Did You Do After Installing Linux Mint? At last, I can only say that this is not it! There might be many things to do after installing Linux mint depending on users need and tasking nature. The audience really wants to know more, so if you have more exciting things to do after installing Linux Mint, please share with us in the comment section. You can also let us know any problem you faced during any of these steps. This article will also be updated while any new Linux Mint version comes up. So you can bookmark it for future reference and share with your friends and family on social media if you think this tutorial helpful. Install either tlp or laptop-mode-tools but not both. They are not compatible with each other. Not sure if it is a bug or by design but it is not recommended. 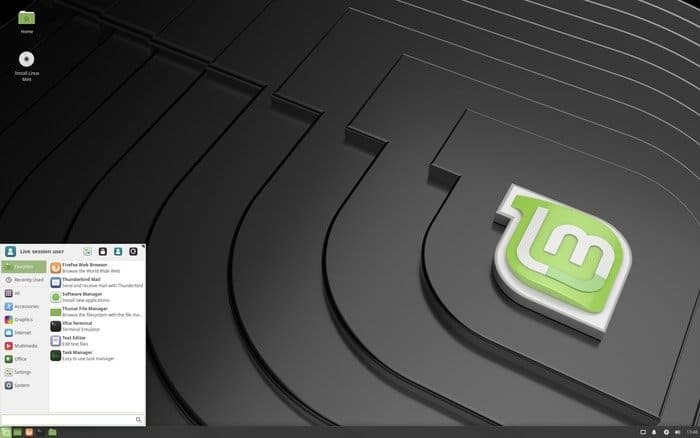 Linux Mint Cinnamon 19 ‘Tara” is beautifully crafted, as always. Its many improvements are welcome but it is somewhat unstable. Cinnamon still crashes, albeit not nearly as often. I am confident that the developers will get these issues sorted out. The issues I have encountered are minor and many have already been identified and work is underway to resolve them. I decided to give LMDE 3 a spin and I must say it is quite impressive. The differences between it and the Ubuntu-based main edition appear minimal as far as the interface and so far has been rock-solid stable. I would love to see LMDE developed as a rolling-release. I was wondering if a post LMDE installation guide might be in the works? 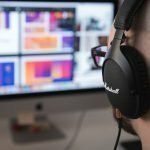 LMDE does not get the coverage the main edition does but it still deserves some coverage and an article like this would be appreciated. Thanks for the great article. They are always well written and infomative. What the difference between both? Which I need to install? I have a laptop, so following the logic I need to get the second one or no matter which I choose? There is one thing that for me is a dealbreaker: I just discovered that there is next to zero information in media file properties! I really need to know with just one click the resolution of my photo files, the encoding rate of my music files etc. I really didn’t expect that a modern Linux desktop wouldn’t show these info at all… I mean every other OS, including really old versions of Windows do it by default….. There is no option in the file manager to show more metadata. 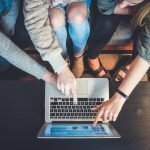 Do I need to install a completely new file manager? Or is ther some app for heavy users of media files like, which fixes this deficiency? I’m about to go back to KDE just because of that. Sorry if I sound very negative here for an open-source system which needed countless hours of work from volunteers, but I’m genuinely appalled – I don’t want to keep using Windows for something as basic as managing my photos. Great. Although cinnamon version of linux mint is ‘standard’ I use mate version as is super stable. Linux mint Tara 19.0 mate just worked perfectly for me.. no problems at all and much more productive than windows for work. I was just introduced to Linux Mint 19 “cinnamon” …or is it “tara” ? I’m still figuring out which is what. I’m a first-time Linux user. have it partitioned to my little laptop with Windows 10. So far it’s working pretty solid. My understanding is that Cinnamon and Mate are basically identical as of today, save for some slight GUI differences…. Mate is more of a “traditional” aka “old” look vs the slighly slicker look that Cinnamon has. Would you agree or is there more to it than a coat of paint? There’s no bug with the terminal? It’s fixed? As i’ve seen some comments (in the linux blog news of linux mint 19 cinnamon) saying there are some problems with the terminal. Can some of the apps, such as Scribus be installed on Unbuntu 18 Bionic Beaver? i am trying to revive old netbook acer aspire 722 with DualCore AMD c60 processor and 4GB of ram. Which Mint version do you guys recommend? I have installed 18.2 and everything is working, but running little sluggish. Hello Eric, You can install some lightweight Linux distros on your system and see what’s the best fit for your the machine. I have that exact machine (Acer Aspire 772) set up to dual-boot Deepin 15.7 and LMDE 3 Mate. Both run great. I think Cinnamon will run fine, as well, but I just like Mate. Linux Mint has probably the finest implementation of the Mate desktop and it is super stable. Deepin has proven to be equally rock-solid and has an awesome desktop environment. You won’t go wrong with either or both. thanks for the tips. my first try at Linux. i installed mint 18.3 xfce but after did not install your tips update,upgrade and timeshift. So,reinstalled,connected wifi, then immediately updated and upgraded. Apps ra n and download manager. this install seemed to be missing one command. thanks again for providing a necessary forum for a mint newbie. So is there are specific reason you are still giving “apt-get” in your instructions as opposed to the Linux-Mint recommend “apt”? e.g. “apt install xxxx” instead of “apt-get install xxxx”? That’s the question I was waiting for. You are correct that user only can use “apt” instead of “apt-get” but intentionally i have given “apt-get” so that users who all are using older versions of Linux Mint can also use this command. Moreover there is no harm if you use old command on newer versions of Linux Mint. as a new Linux user, this is good information. Thanks!